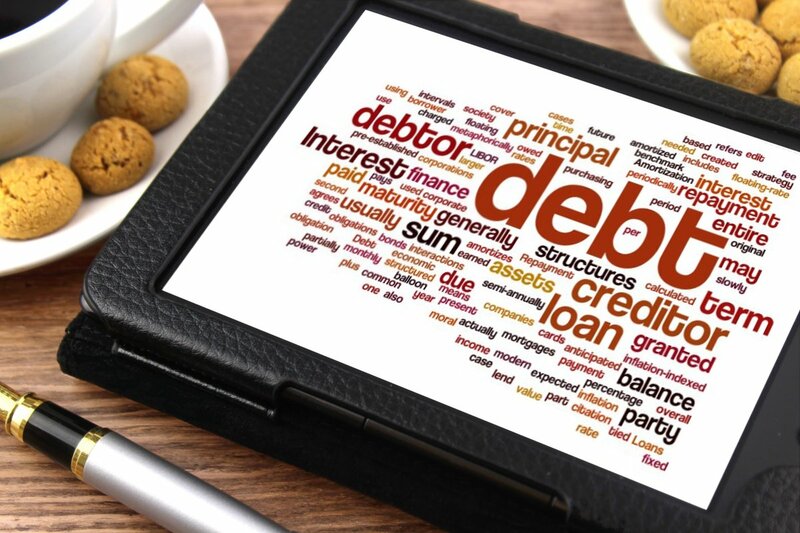 The best way to lower and reduce your debt is to figure out what might have caused it in the first place. There are endless possibilities when it comes to things that put you in debt. But, did you know that accidents are one of the leading causes of debt in the country? It’s true, people get involved in accidents and end up with large amounts of debt, for a very long time. Lots of money could be owed, and the more severe the accident is, the worse your debt could be. The main question here is; how? How does something as innocuous as an accident turn into a terrible financial situation? To get these answers, we have to break things down and explore things in more detail, starting with the different types of accidents out there. An auto accident is any accident that happens when you’re driving. This can involve crashing into other vehicles, hitting a pedestrian with your car, driving into a wall, and so on. They also happen both ways so you can be the victim as well as the culprit. You’ll find that different auto accidents are more severe depending on the vehicles involved. As the truck accident lawyers at VBAttorneys note, accidents involving large trucks tend to result in more dangerous and severe outcomes. There’s also more chance of someone getting seriously hurt when a car crashes into a bike or pedestrian, compared to another car. These accidents refer to when you slip and fall on a dodgy surface. You could be walking in a shop, not see the wet floor sign, and slip over. This may result in many different injuries that can put you out of work for a long time. Slipping in the shower/bath is also very common. Another common type of accident is one that occurs inside the home. This covers a lot of different ideas, including the bathroom slipping mentioned above. But it also includes things like falling down the stairs, cutting yourself with a knife, getting electrocuted by a plug socket - and so on and so forth. You can see the different ways an accident might happen, but what are the financial consequences that lead to debt? The best way to explore this is to look at accidents from two perspectives; when you’re at fault, and when you’re not. The financial consequences are more severe when the accident is your fault. You caused it, and now the victim can make claims against you and maybe even take you to court. In an instance like a car accident, they can make a claim, and you could be forced to pay them compensation. This could come out of your insurance, but if that doesn’t cover it, then it comes out of your pocket. It’s the same concept for any other accident too, if you caused it, you would pay the consequences to help out the victim. The money you pay could put you in a bad financial situation, and you may be unable to pay your bills for a month or two, causing debt. Or, you might not have the funds, meaning you have to take out a loan, which still leads to debt. Things aren’t as bad when the accident isn’t your fault. In this scenario, you’re entitled to compensation regardless of how the accident happened. However, if your accident is serious, you could be badly injured and require extensive medical treatment. This results in huge medical bills, and the compensation you get might not cover them. So, you still end up in debt, just not as much as you would if it was your fault. You could try and take the case to court and demand your medical bills are fully paid for, but this will result in high legal costs, so you still owe money to someone. Not to mention the fact that being injured could put you out of work, meaning your income decreases, and you struggle to pay bills on time. In summary, accidents cause injuries that can be very expensive to treat and leave you out of work. This makes it easy to miss bill payments and end up in debt. Similarly, if you cause an accident, you can fork out lots of cash in compensation payments, leading to an increased chance of debt as well.